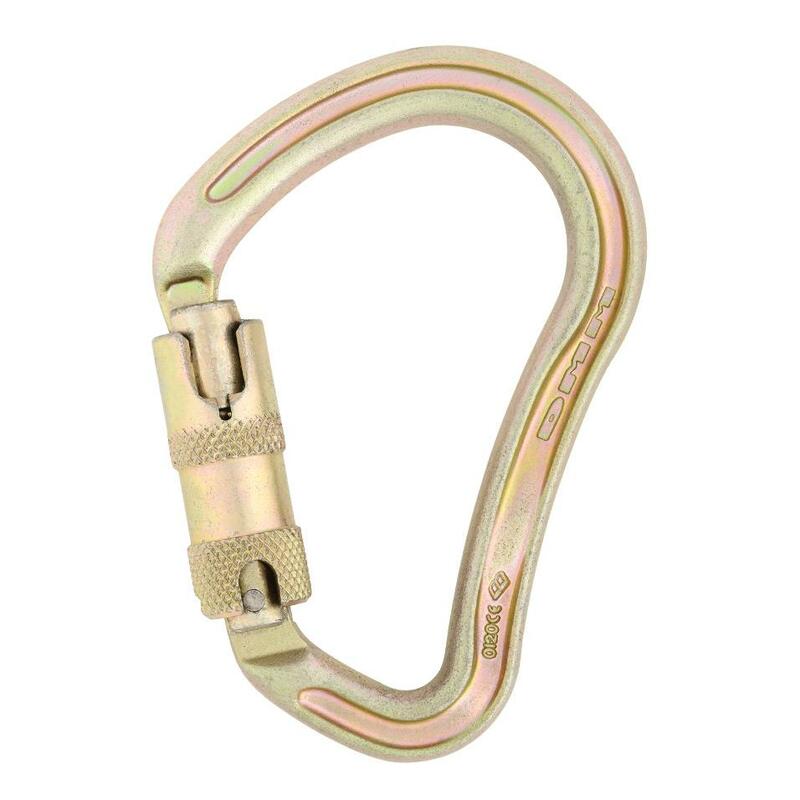 The I-Beam Klettersteig has all the benefits of its solid bar equivalent without the weight penalty. 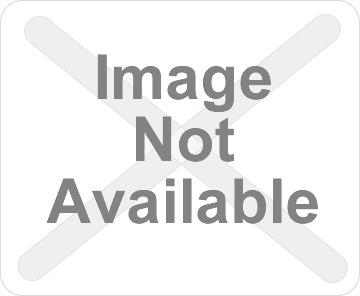 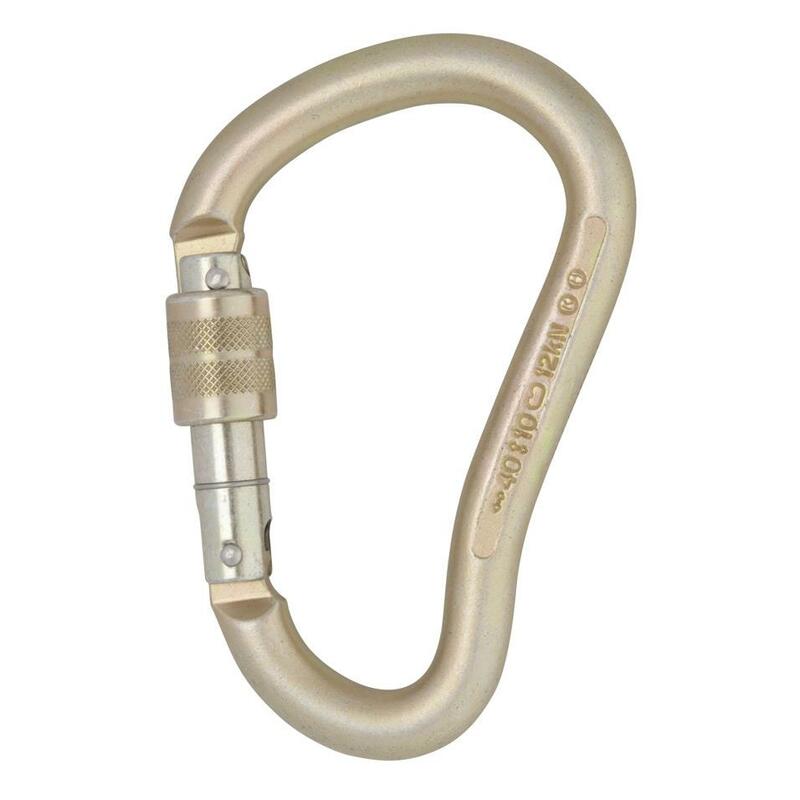 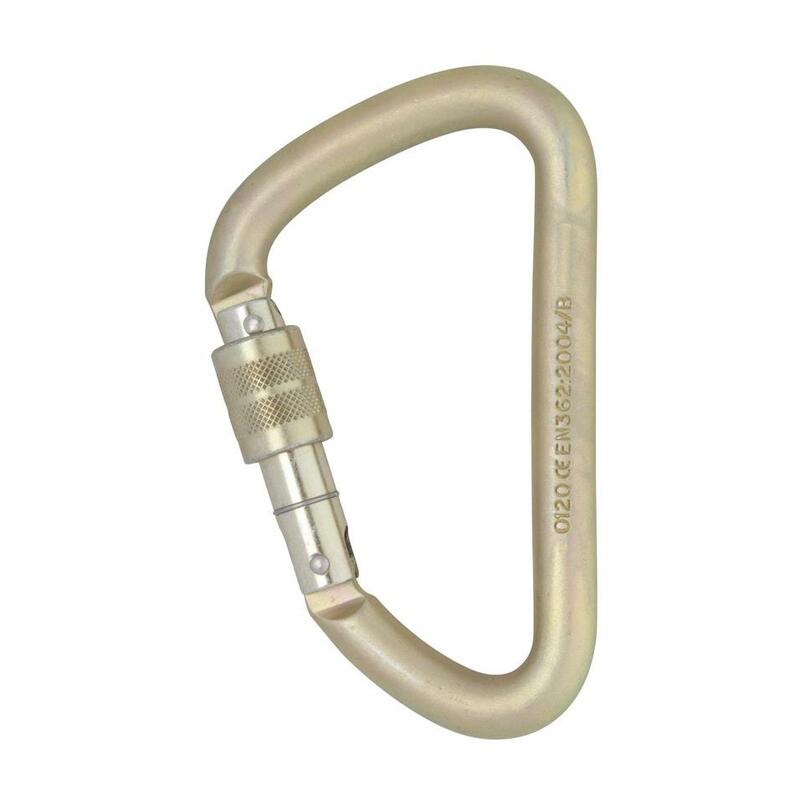 A steel oval carabiner with stable loading characteristics, and better strength and durability than its aluminium equivalent. 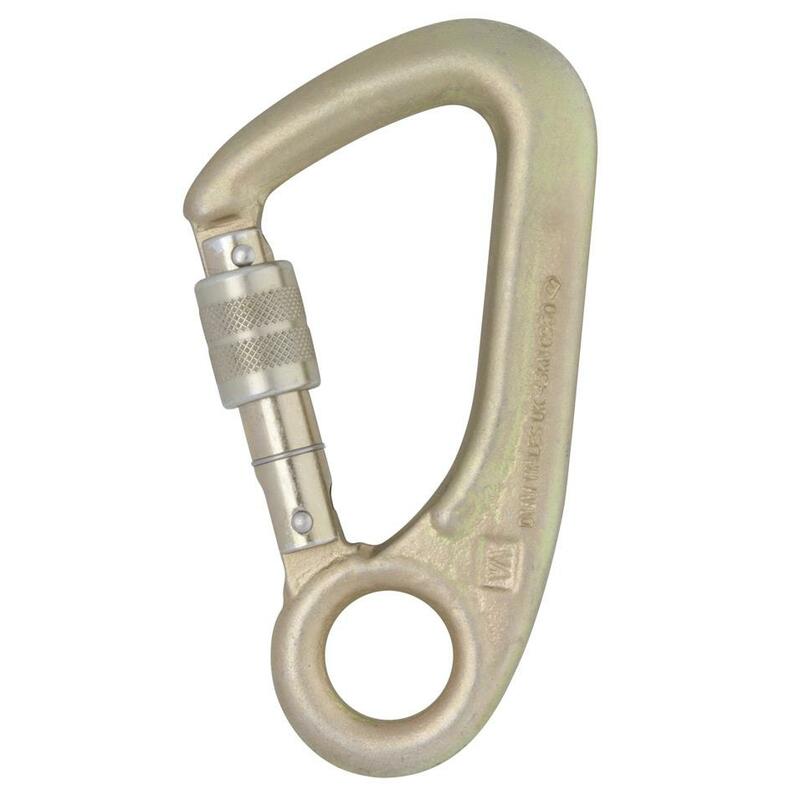 A steel D-shaped connector for rigging applications requiring strength and simplicity. 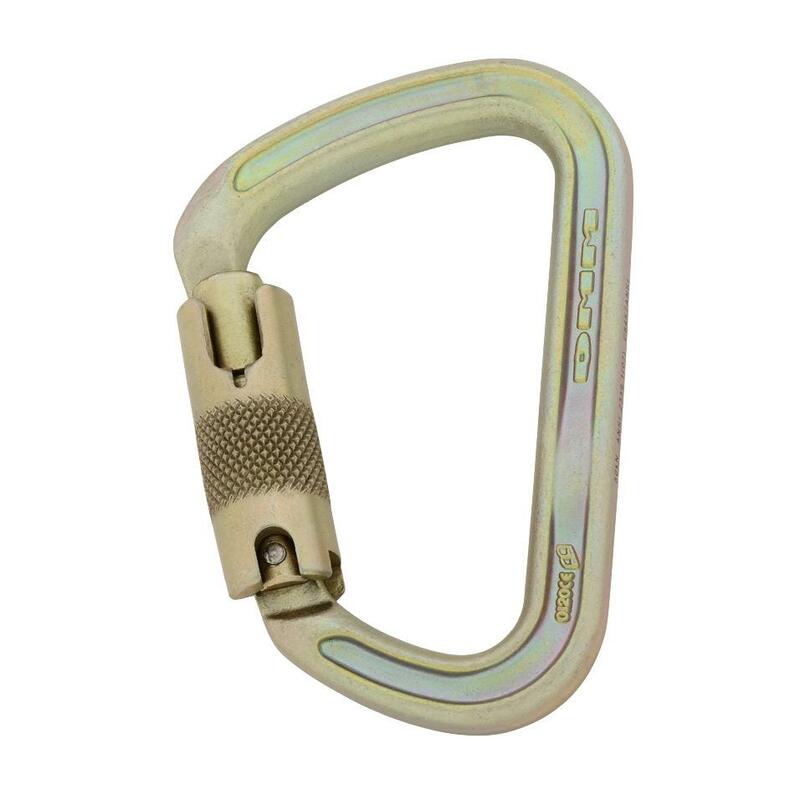 An Offset D connector with safe loading characteristics and a long top bar for ergonomic handling. 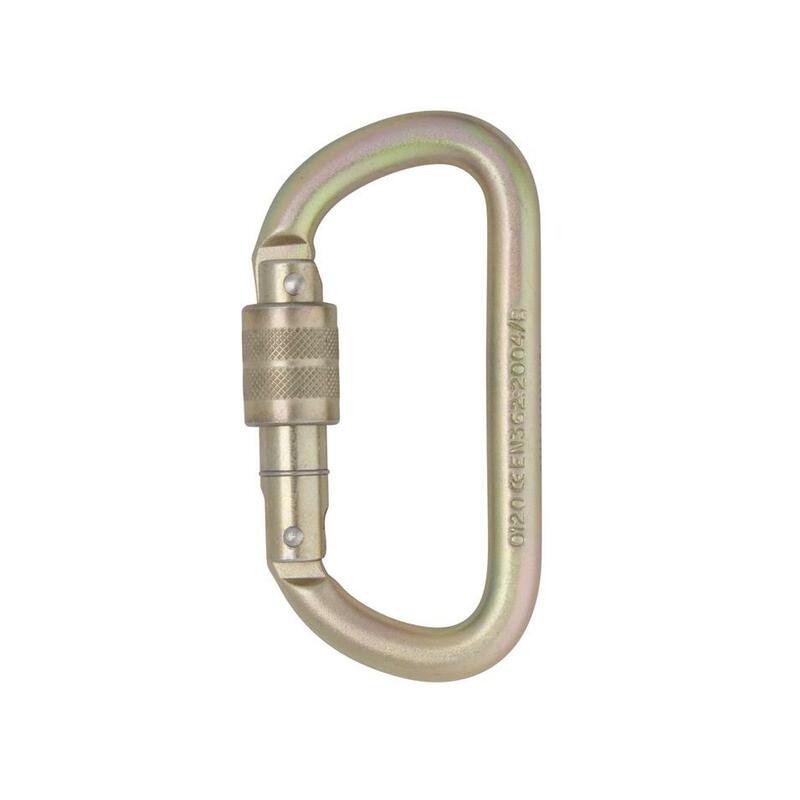 The Klettersteig shape takes the strength and volume increases of an Offset D and then extends them even further to give a high volume, super-strong connector. 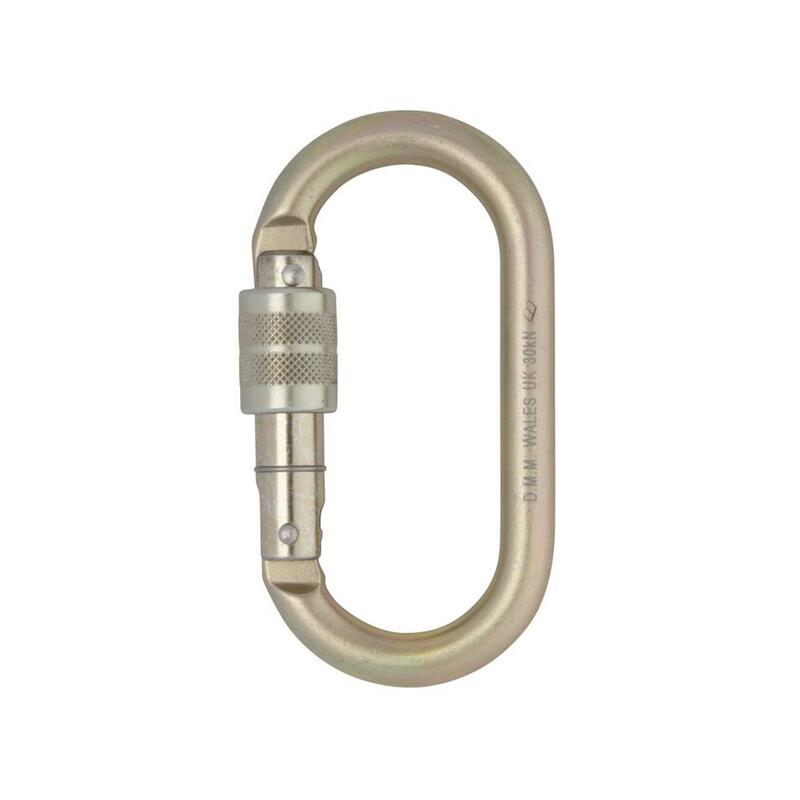 A steel connector with a captive eye that helps maintain optimum orientation for loading, and allows installation in permanent or semi-permanent systems.